Galoot Stationery & Print is your one stop shop for all your school and office stationery supplies in Equestria, Pretoria East. We also have printing facilities and an in-house design studio. 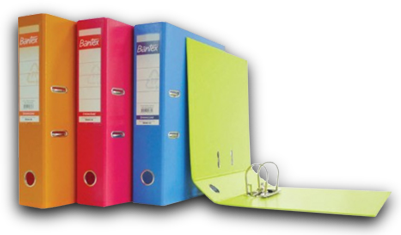 We supply a wide variety of office and school stationery at unbeatable prices and can even deliver to your office. We are part of a chain of 5 shops (and more opening soon), the first of which was opened in 1974 in Rustenburg. Over the years, we have forged strong relationships with the top quality brands and manufacturers and this, coupled with our massive buying power, allows us to supply stationery at unbeatable prices to our clients. At Galoot, you will not just be another number. We strive to build a lasting relationship with all our clients, no matter how big or small… the “old-school” way. 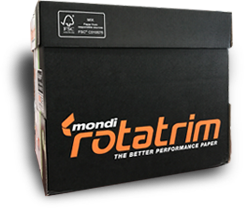 We will take care of all your office, school or government stationery supplies. We also deliver to your door. We have a wide variety of production machines in our shops. We can help you with all your print and copy needs. Contact us for colour or black & white prints and copies, flyers, business cards, posters, banners, vinyl stickers and even T-Shirt printing. We have a laser cutter in store with which we can do self ink stamps, wood crafts, intricate wedding invitations, magnetic name tags and perspex / plexi-glass signage. We stock a wide variety of art supplies including Winsor & Newton, Reeves and Conté to name a few. We have everything from oil to acrylic paints, oil pastels and clay. We supply back to school packages with better products at better prices. Send us your child’s stationery list and we’ll package it for you, saving you all the hassle and fuss of shopping around. We are working on an online shop so that we can make your shopping experience even easier. Check back soon!